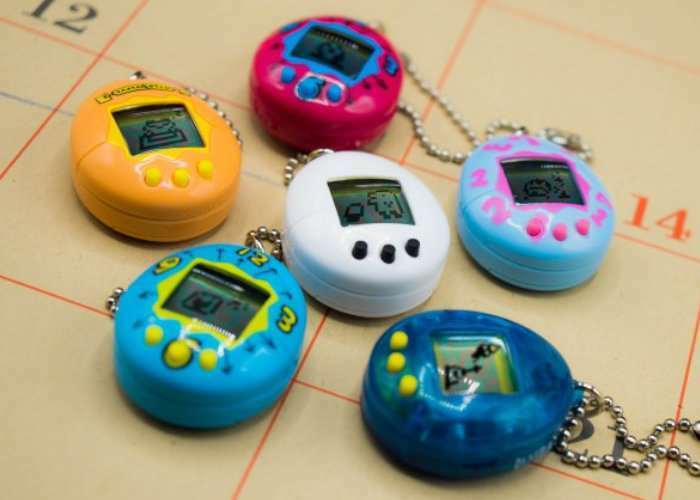 To celebrate the 20th anniversary of the Tamagotchi Virtual Pet, Tamagotchi have today started taking preorders for the new limited edition Tamagotchi Virtual Pets that are equipped with a 16 x 16 pixel screen and is available priced at $15. The 20th anniversary Tamagotchi Virtual Pet will start shipping and be available in stores from November 5th, 2017 onwards, but unfortunately rather than enhancements the latest version has fewer features than its predecessor. Awakening and evoking nostalgic feelings from the mid-to-late ’90s, this smaller Tamagotchi device features the familiar egg shape, pixelated LCD charm, and, of course, the recurrent need for tender-loving-care that endeared fans in 1997 when it was first released!